McGregor H612 model made by McGregor. We carefully mimic this unique shape and style that was prevalent during the 40s era early 50s..also a style worn (differnt color)and some other Pro teams. hand crafted , of fine heavy saddle quality leather . 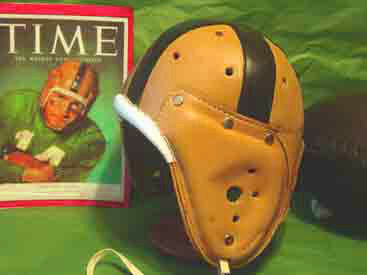 This helmet brings back the golden days of Lattner and Hornung as old ND wore this style right into the mid 50s. 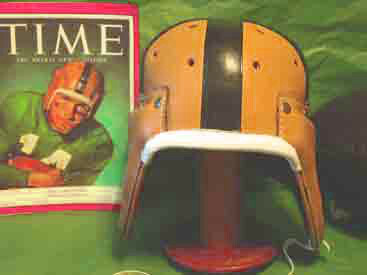 This is a finely crafted custom replica leather helmet that will fit all head sizes. 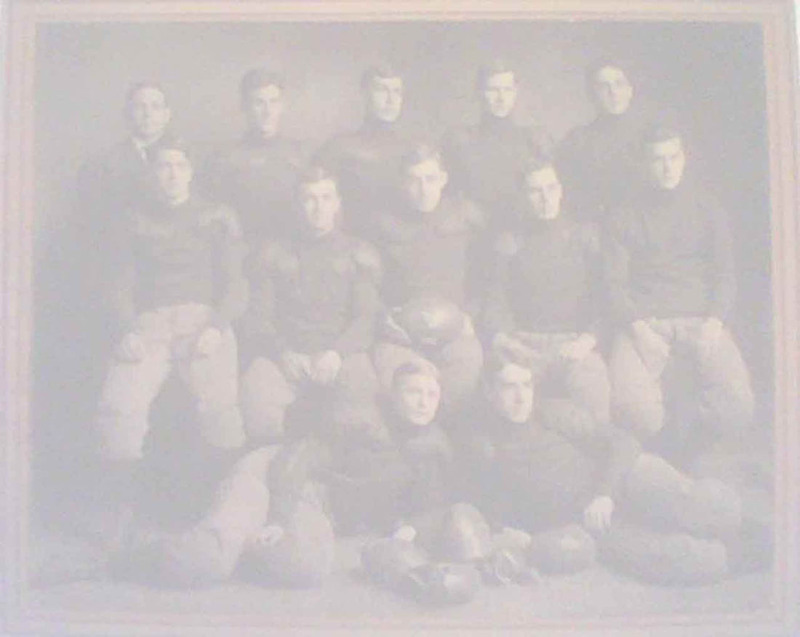 The earliest versions of these helmets were all beautiful natural leather as you see here. Later models, for many of the great teams, found them adding custom colors. Remember Past Time Sports can and does custom color our fine saddle quality helmets often for collectors and fans who want to match their favorite , modern and old time team colors. We can colorate these to any combination you can dream up.